While you may view history as something you learned way back in high school, knowing our history can provide valuable insights into the future. History isn’t all about knowing dates and figuring out when certain events happened when. It tells us a story. A story that we can use to build for the future. When it comes to history, technology has played a pivotal role. From knowing the journey of Steve Jobs and the rise of Apple to knowing the compelling story of Alan Turing, each narrative of history helps us push forward and make new technological advances for the future. While so many people focus on the development side of history, the history of user experience design is often forgotten. We at Seamgen believe that design and development go hand in hand. While we feel that we are experts in user experience design, we wouldn’t be where we are today without the history before us. That’s why we want to give you a brief overview of the history of user experience. It all began when a mechanical engineer by the name of Fredrick Winslow Taylor was fascinated with the Industrial Revolution and Henry Ford’s mass production techniques. Because of this fascination, he began to develop a theory that would optimize labor productivity by examining how laborers were interacting with their tools in their everyday lives. 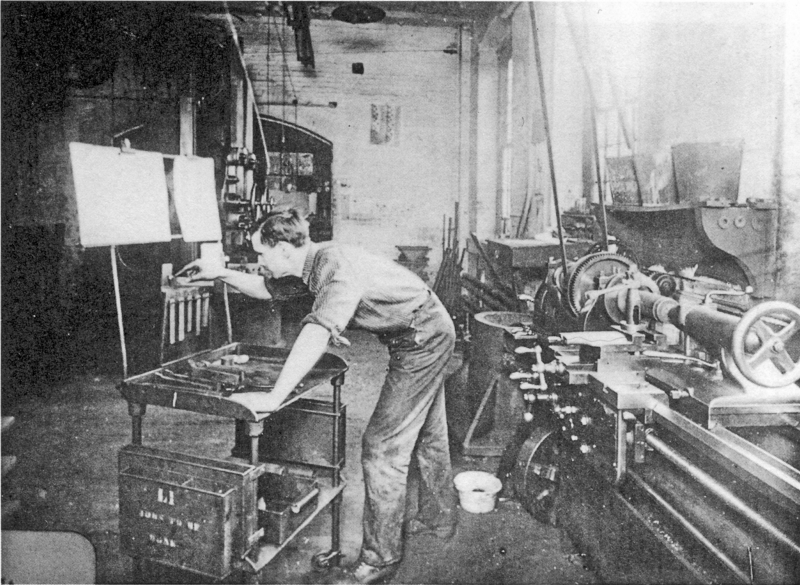 Through his studies and observations, his research portrayed instrumental findings on what aspects that workers liked and did not like about the tools they were using. Although his research produced great findings for the future, his findings at his time period were highly criticized as people believed that it dehumanized the typical worker. Without knowing it, Taylor’s research became the precursor as it pioneered the path of UX research and user-centric design. By the mid-20th century, people’s mindsets began to shift. They realized that examining and improving the interactions of everyday workers had become more about putting people first and less about labor productivity . During this time, Henry Dreyfuss, an industrial designer, established the next milestone by writing the text, “Designing for People.” In this text, it emphasizes the importance of the experience people have between themselves and a product. 10 years later, another major break through in user experience happened as Walt Disney inspired people everywhere to use technology to focus on bringing joy to people. While it wasn’t yet labeled “user experience” at the time, Walt Disney’s Disney World became an inspiration for future ideas about what focus user centered products should have for the future. No product is an island. A product is more than a product. It is a cohesive, integrated set of experiences. As Apple and Steve Jobs began to lead the way in human centered products Don Norman’s vision, many other companies began to follow suit, and the term “User Experience” opened up a whole new slew of professions as more ideas developed around UX design. At the end of the day, user experience design focuses on bringing happiness to people’s lives through the use of easier technology. Whether you are playing candy crush on your smartphone or surfing the web for a hot new restaurant near you, user experience design wants to make the process as easy as possible. As technology expands, user experience will expand with it as it will play a pertinent role in new areas such as Internet of Things, Artificial Intelligence, and Wearable technology. Each new emerging area is tasked with different types of experiences opening up more opportunities and jobs for the future of user experience design. Enjoyed this brief history of user experience design? At Seamgen we love user experience and you can even see the process that our UX team uses here. We also have several more articles on the topic. Check out a few of our other, recent posts below.